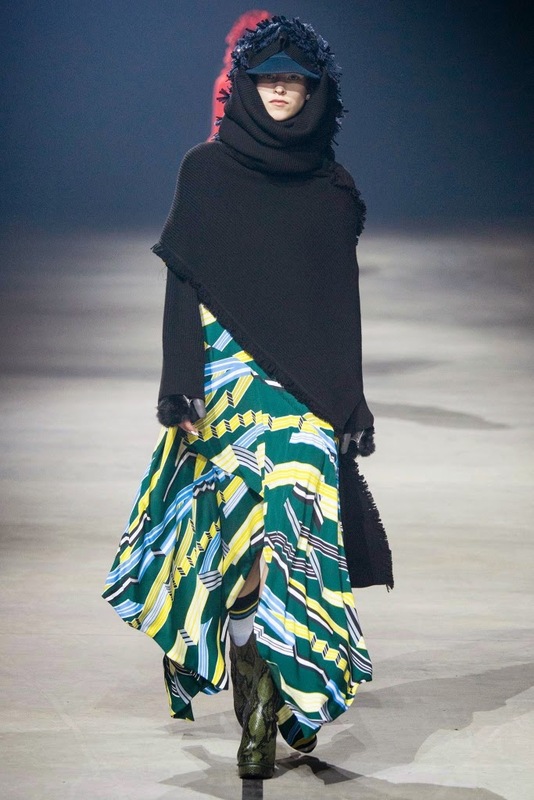 The Kenzo Fall 2015 Collection, presented on March 8, 2015 during Paris Fashion Week. 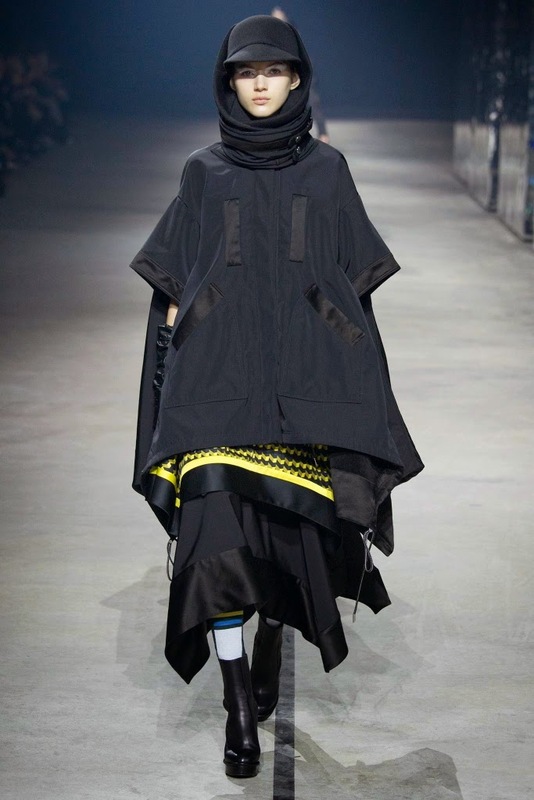 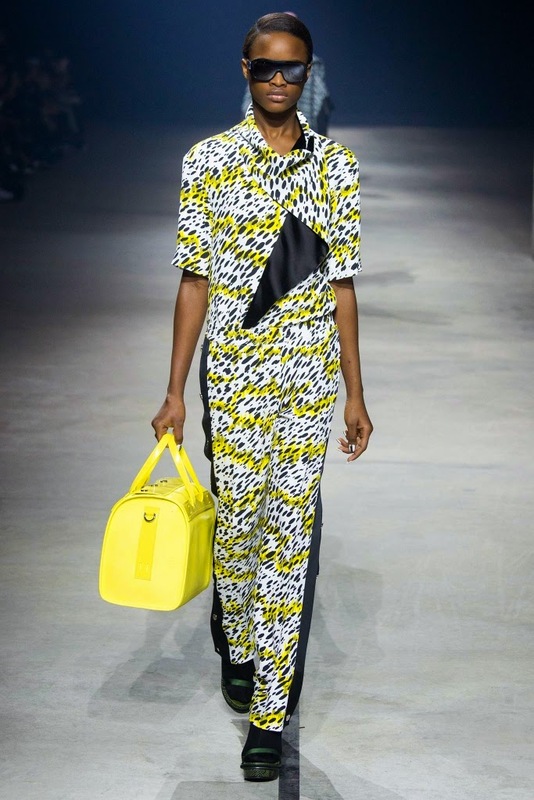 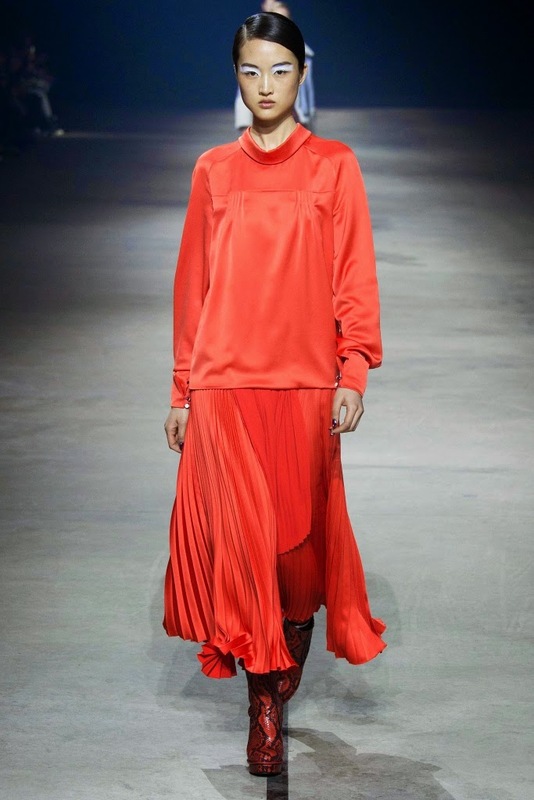 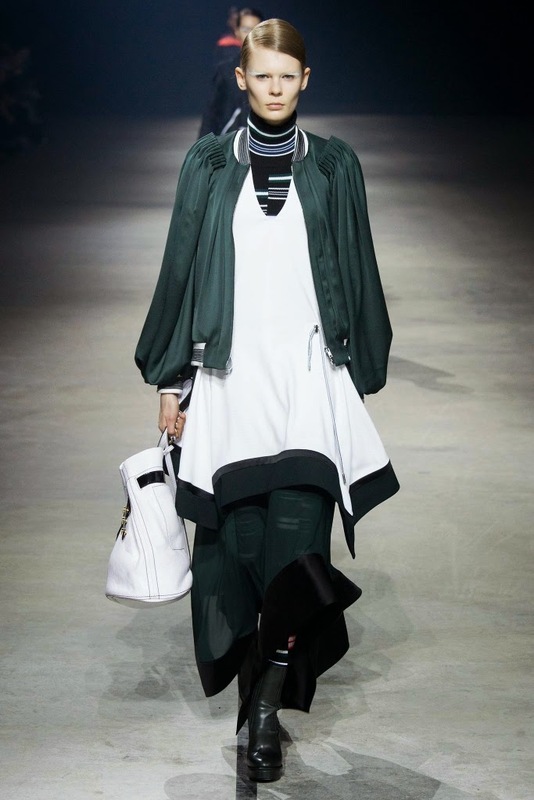 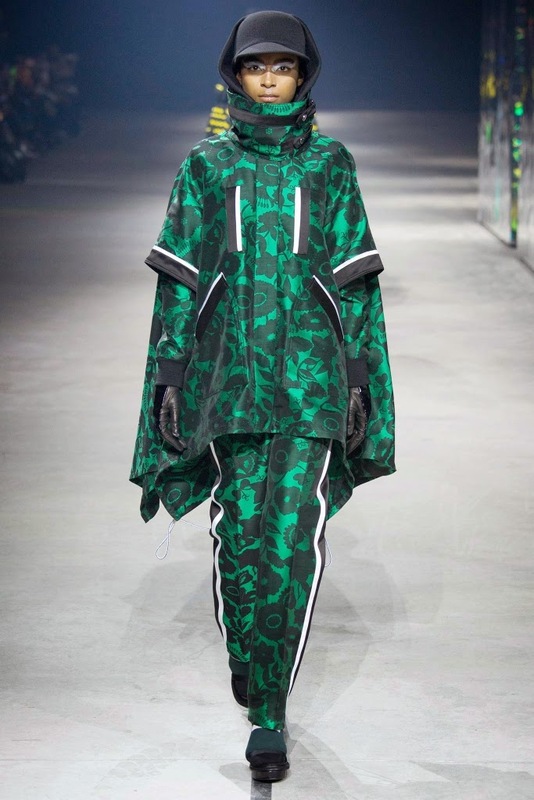 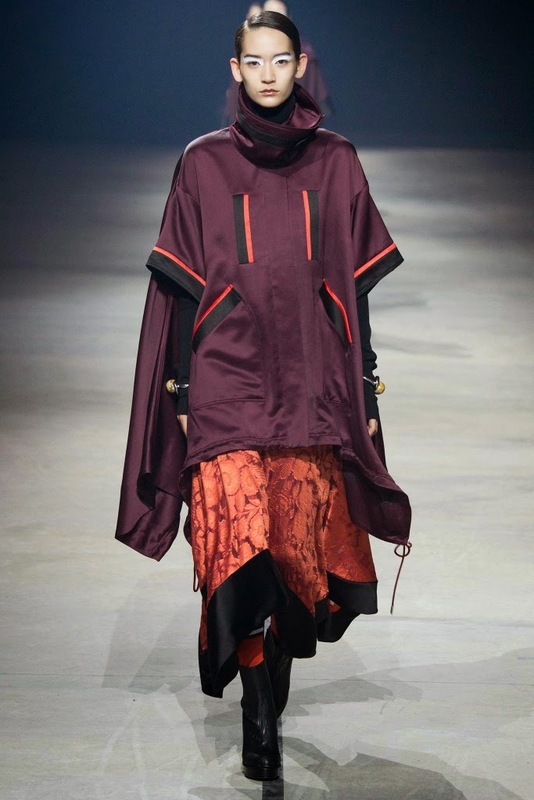 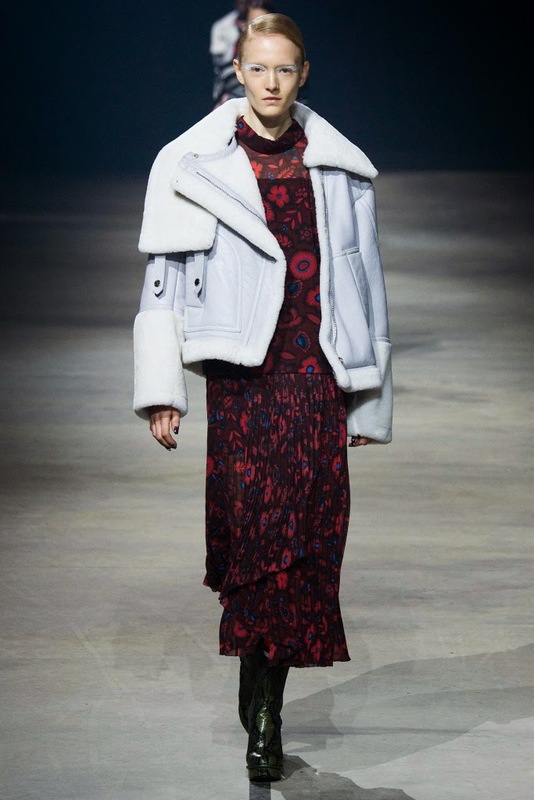 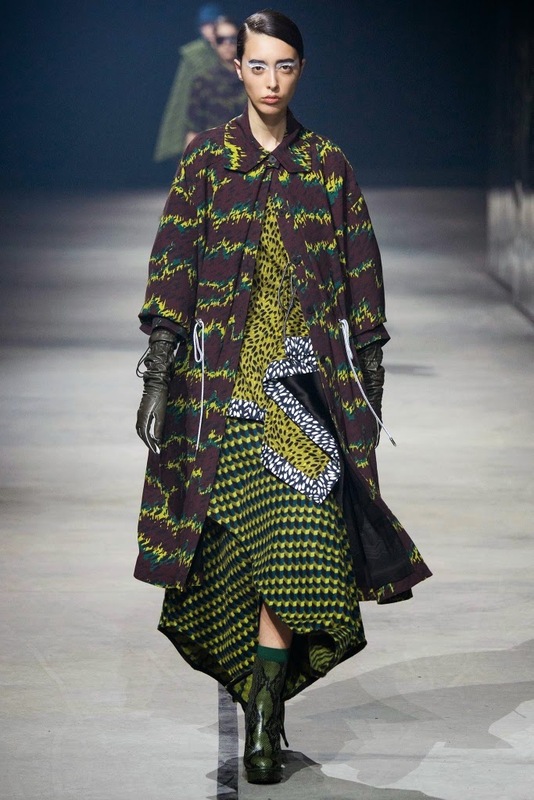 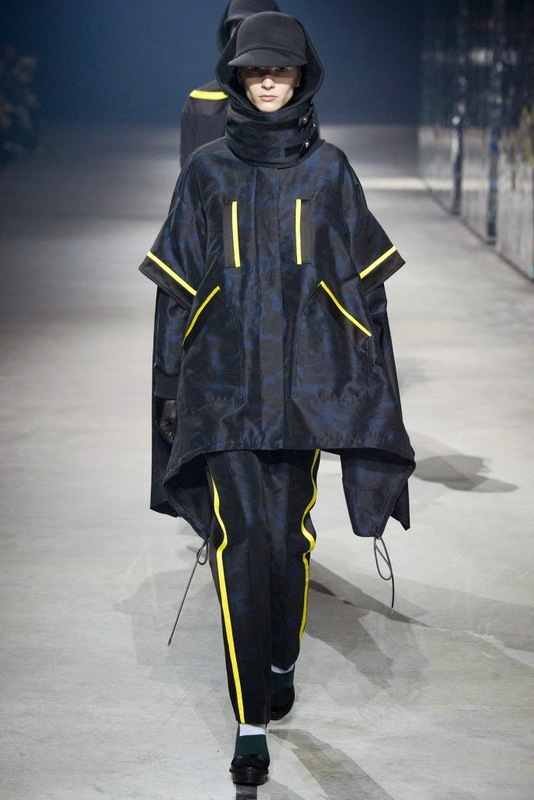 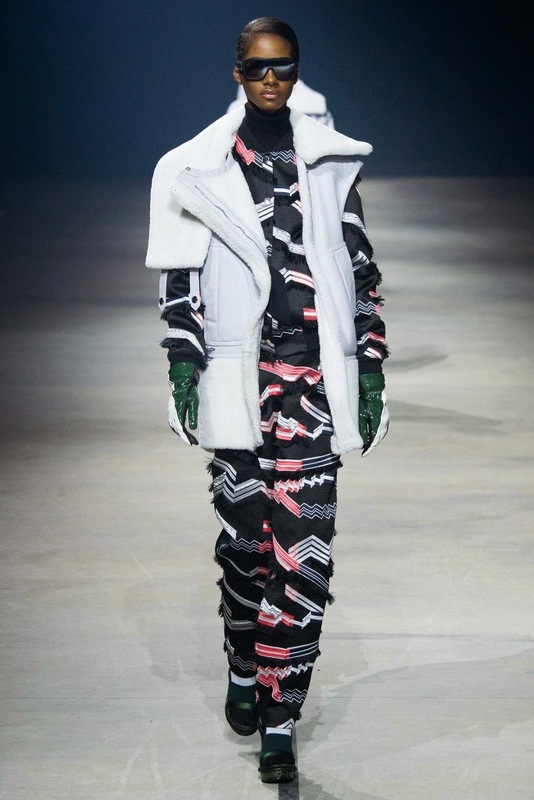 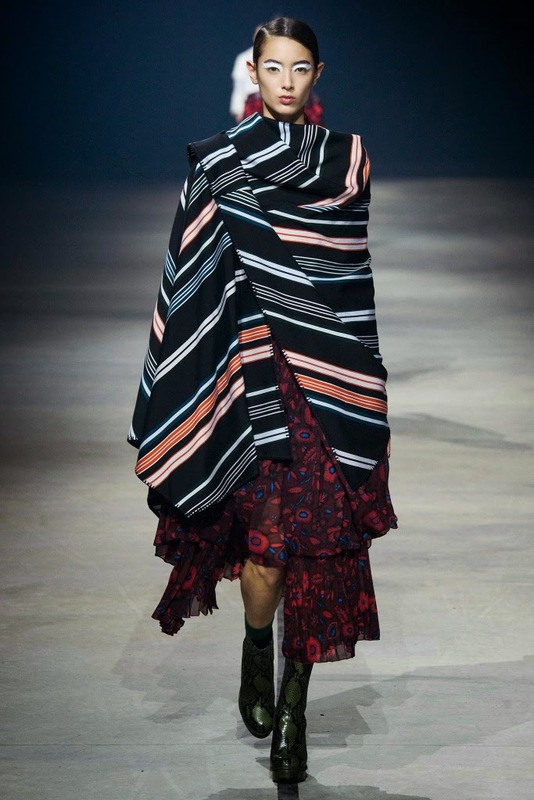 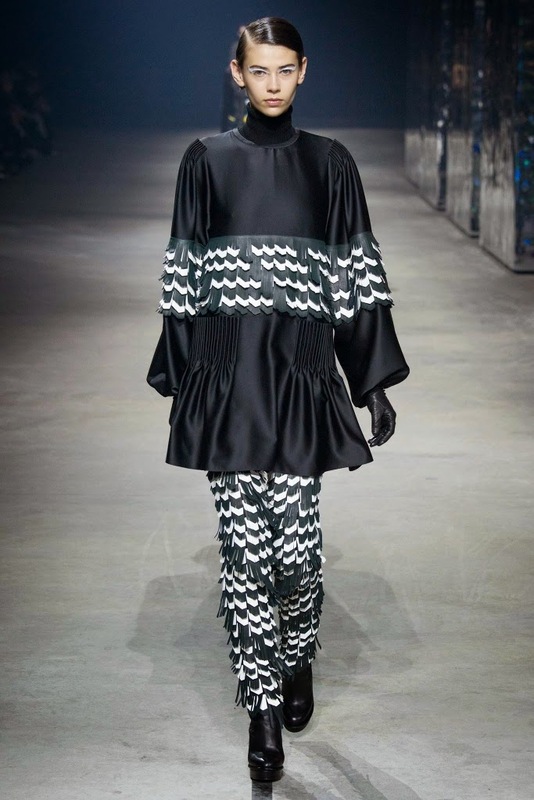 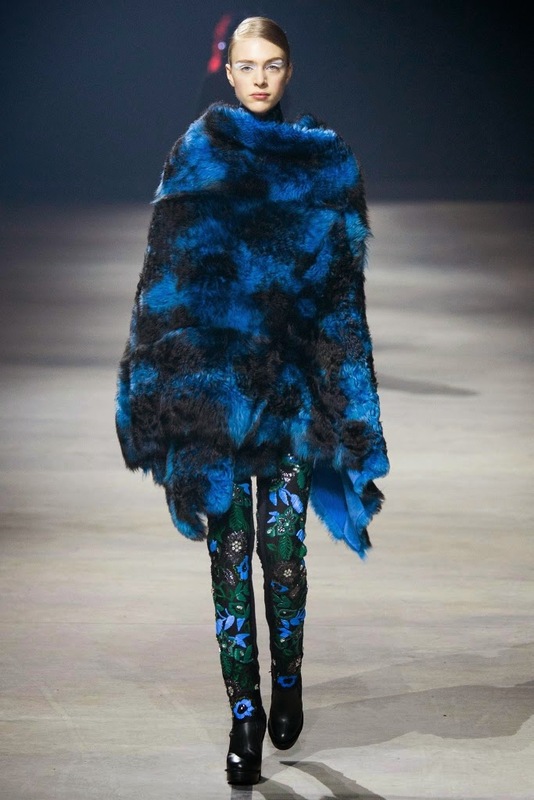 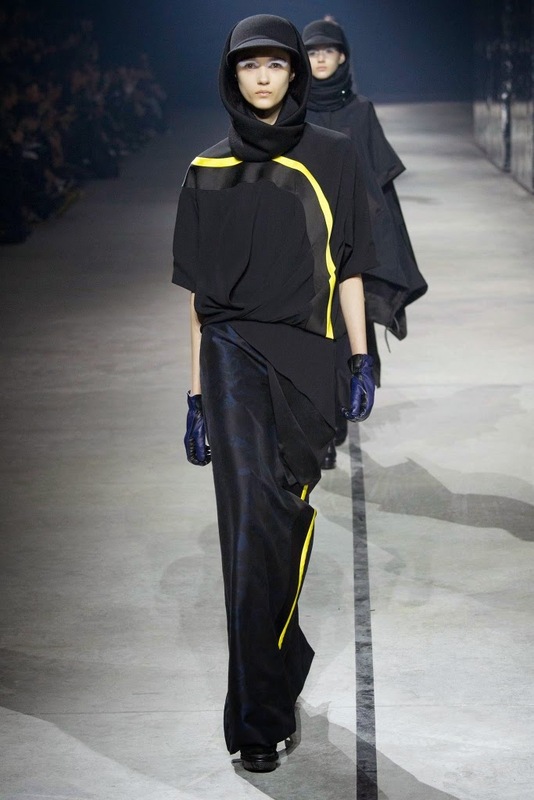 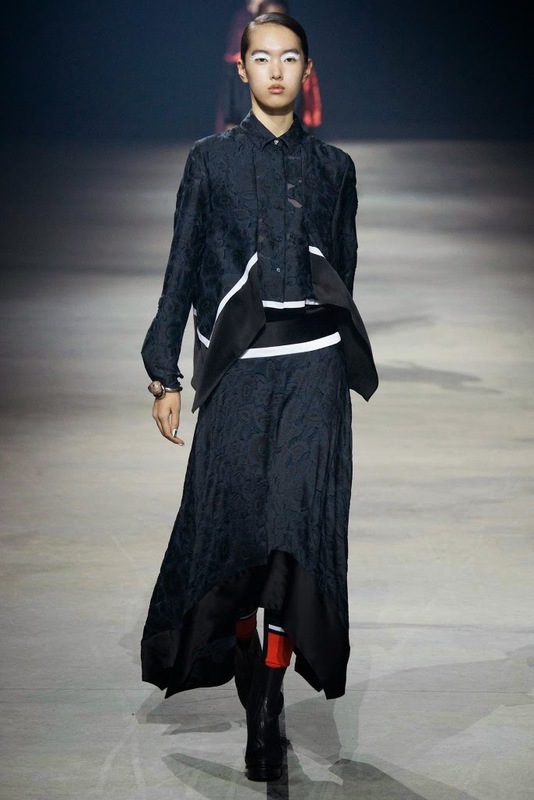 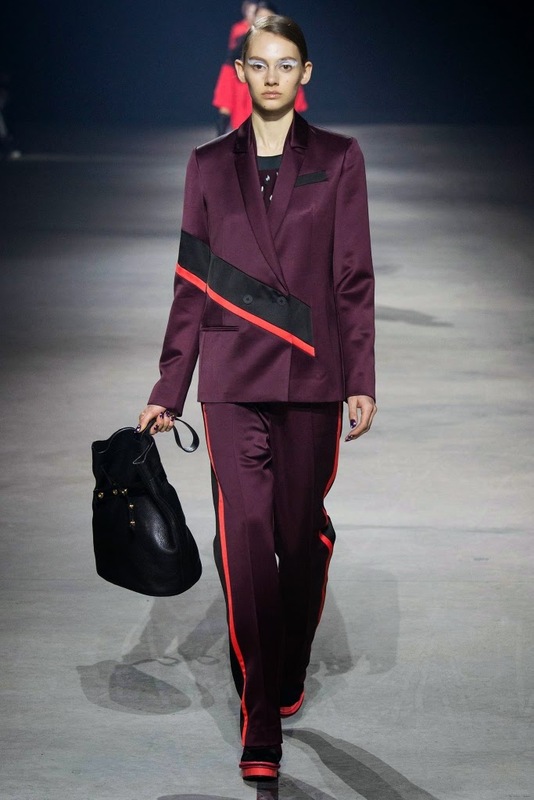 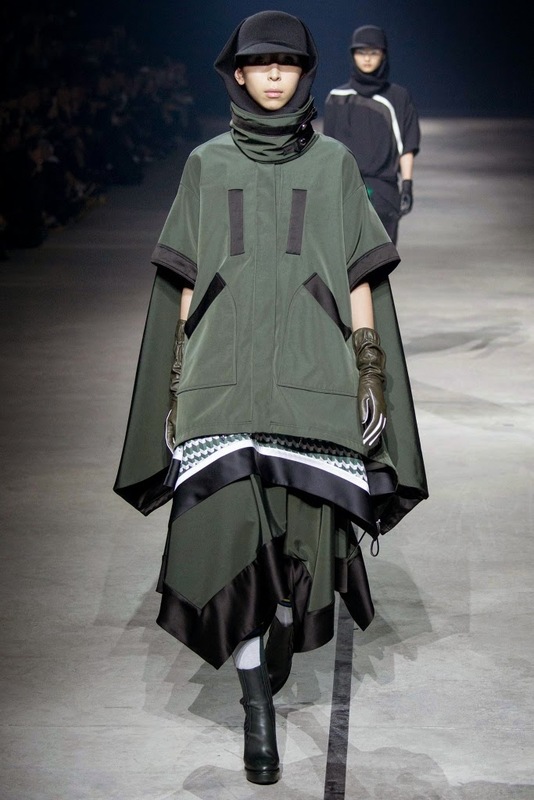 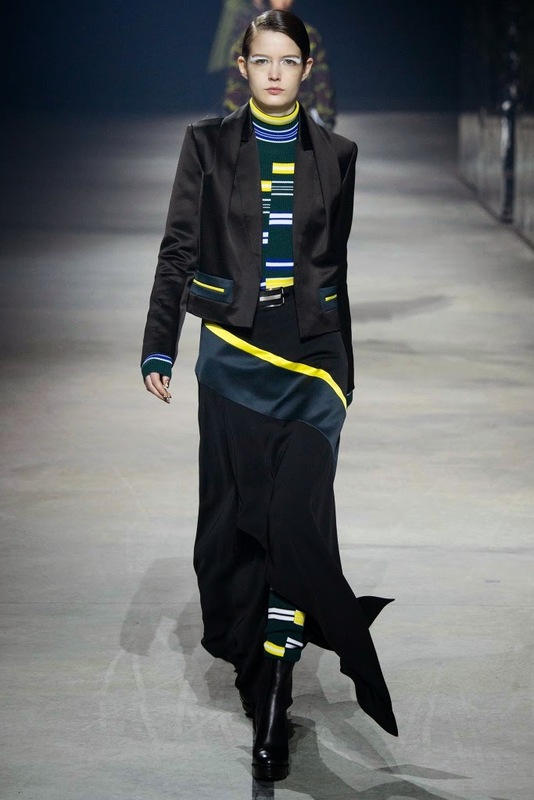 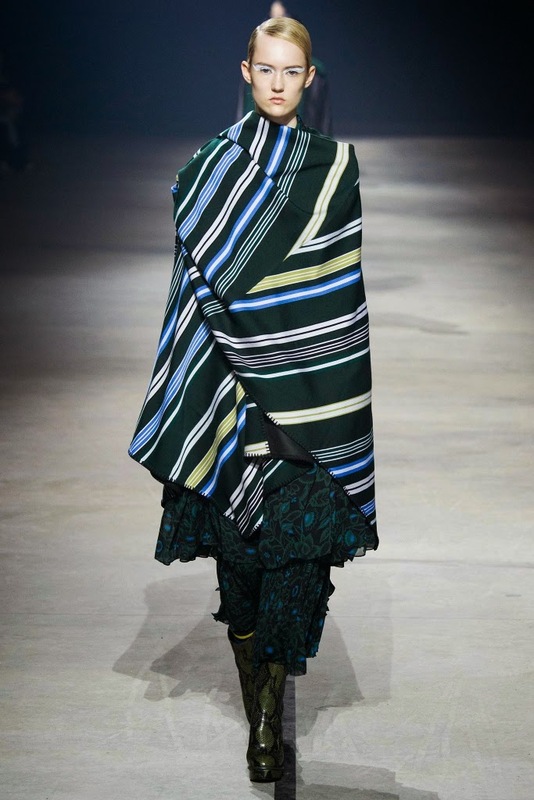 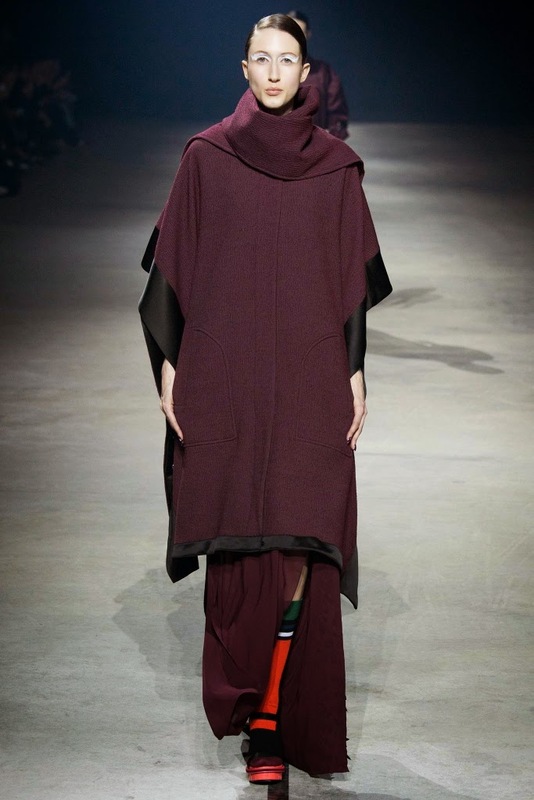 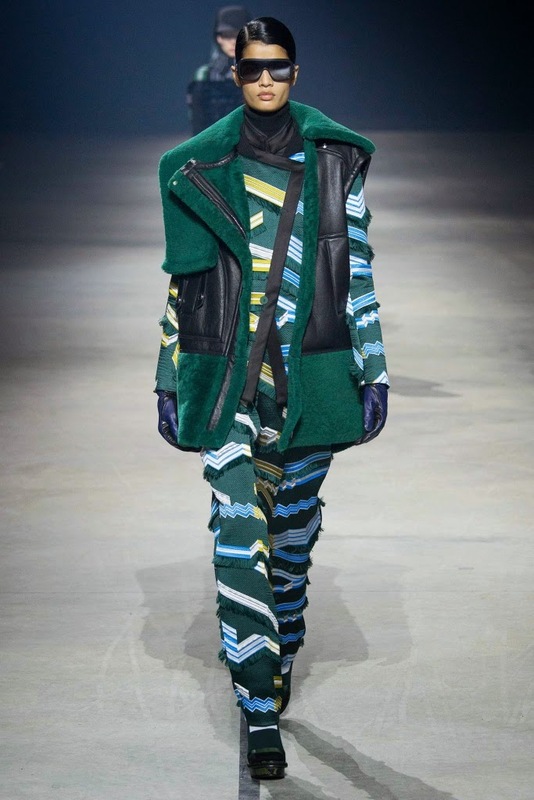 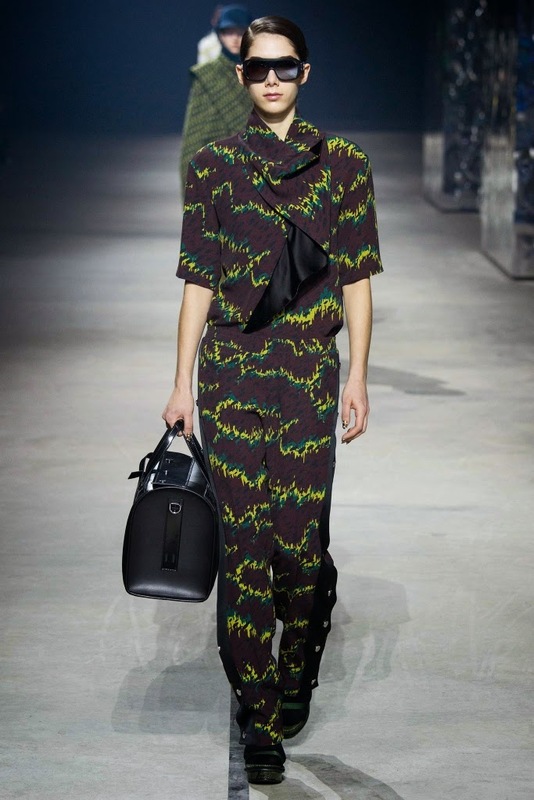 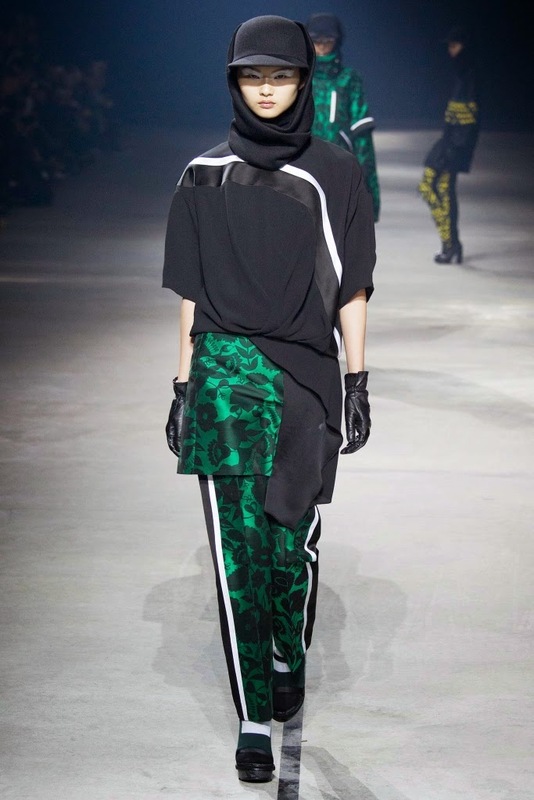 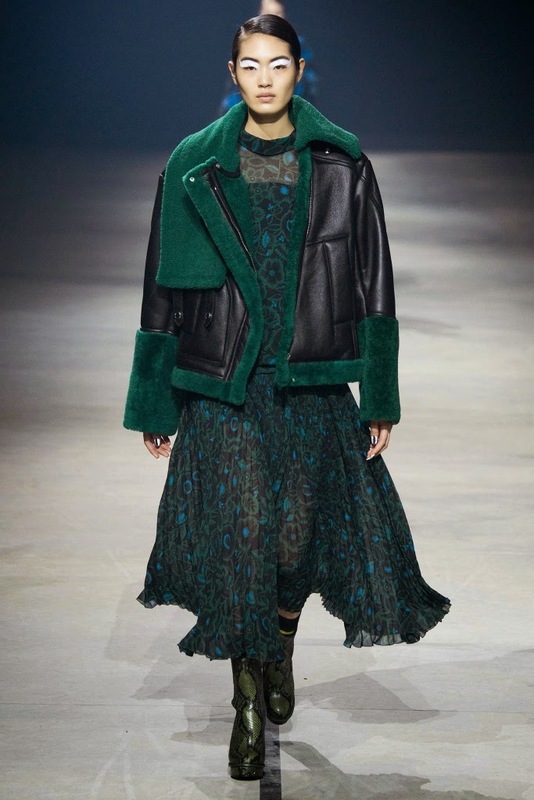 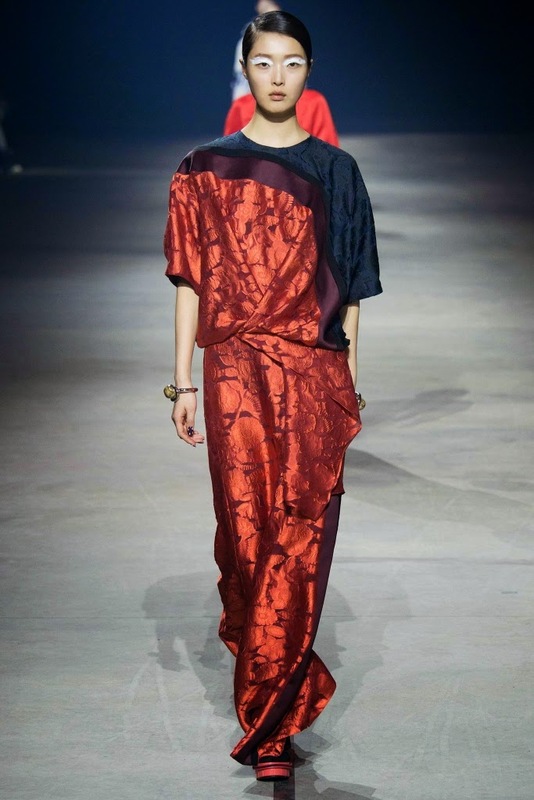 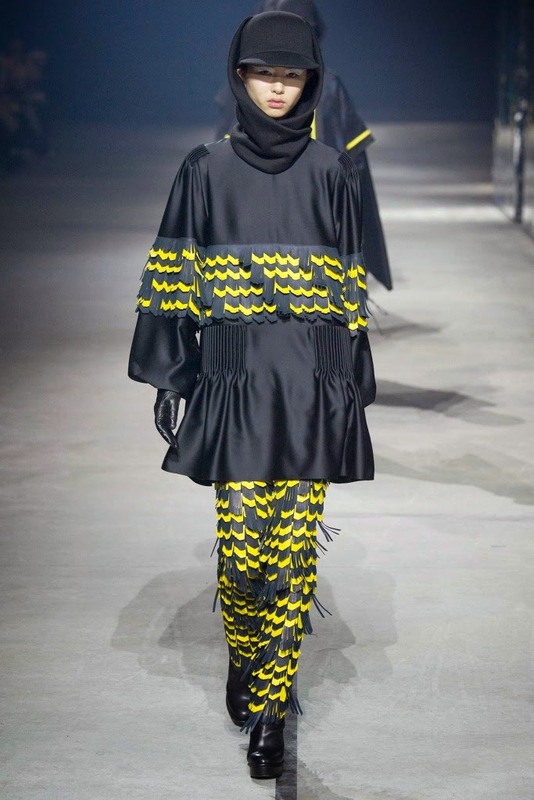 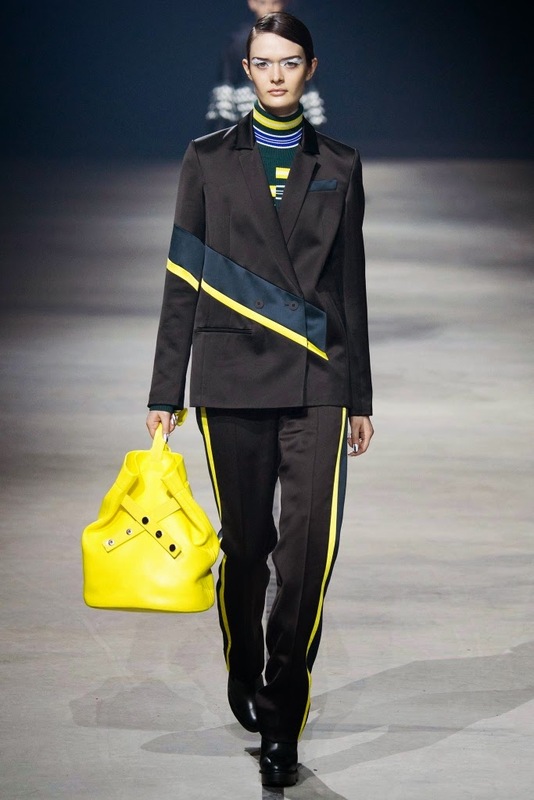 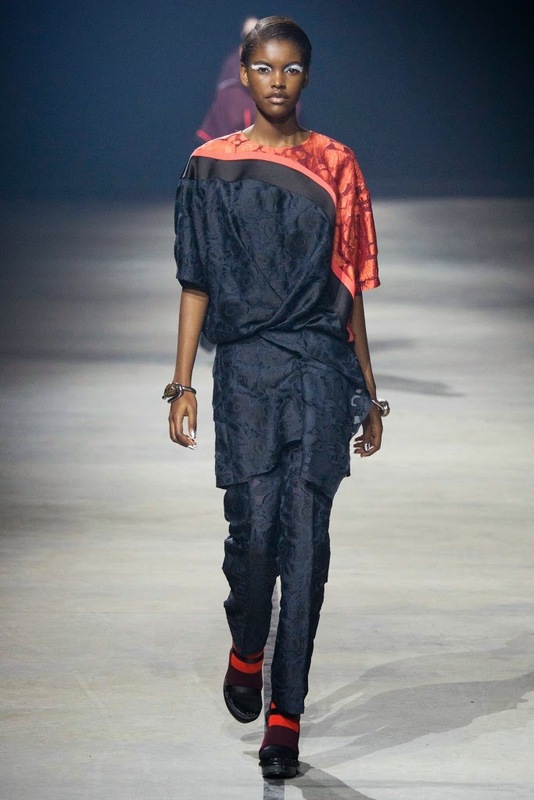 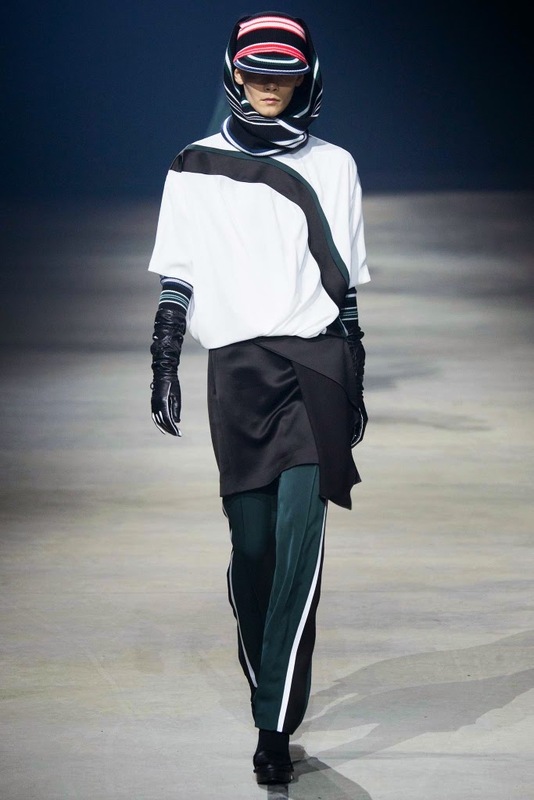 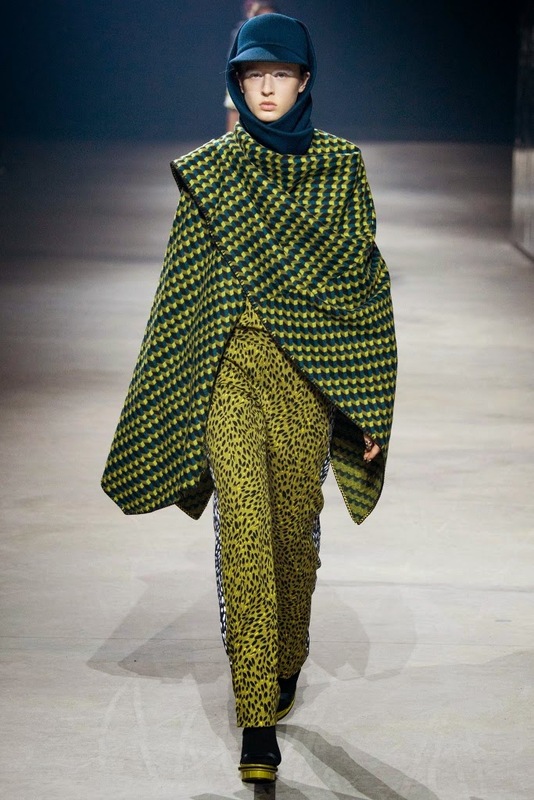 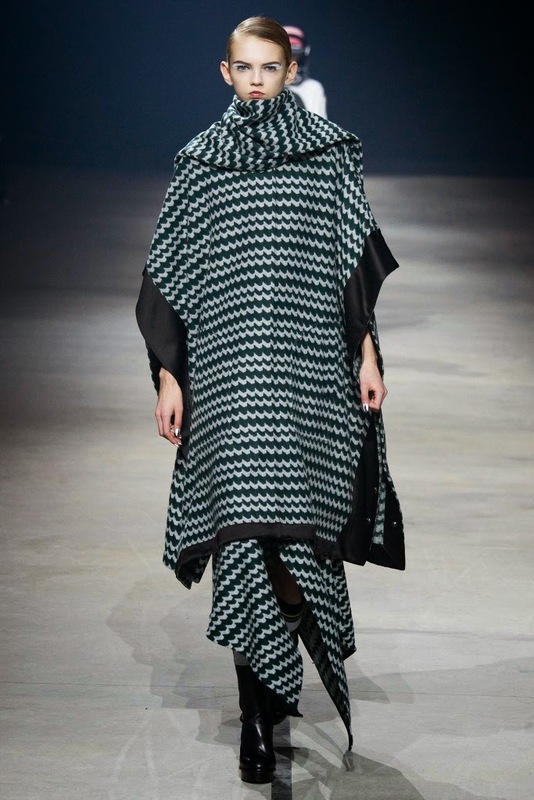 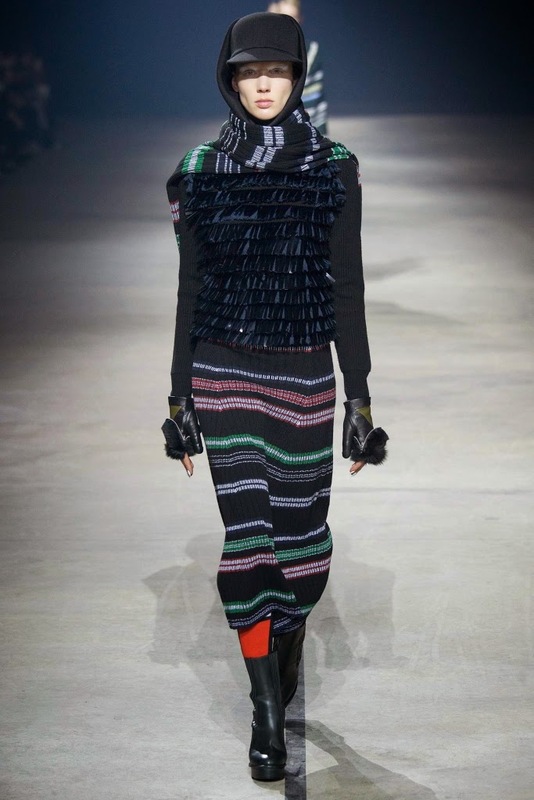 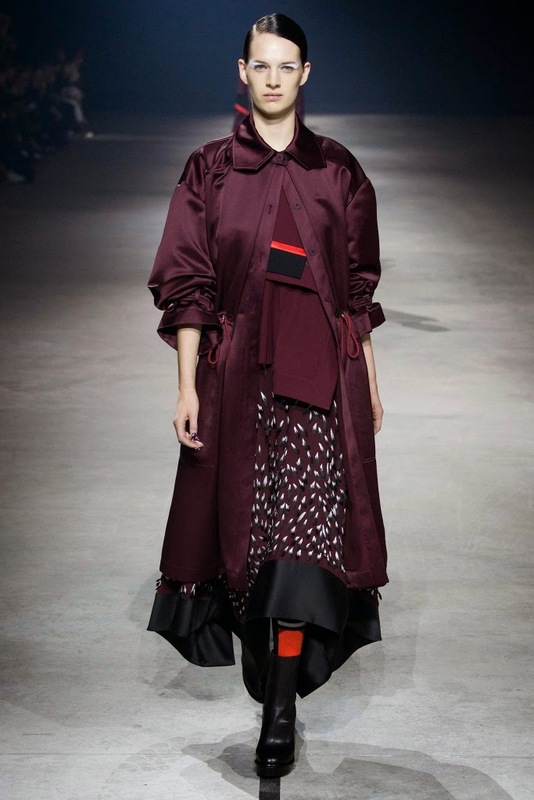 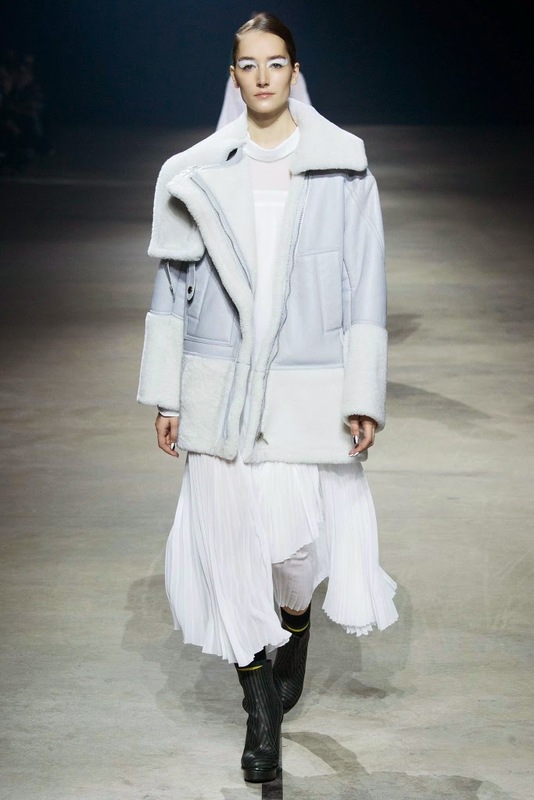 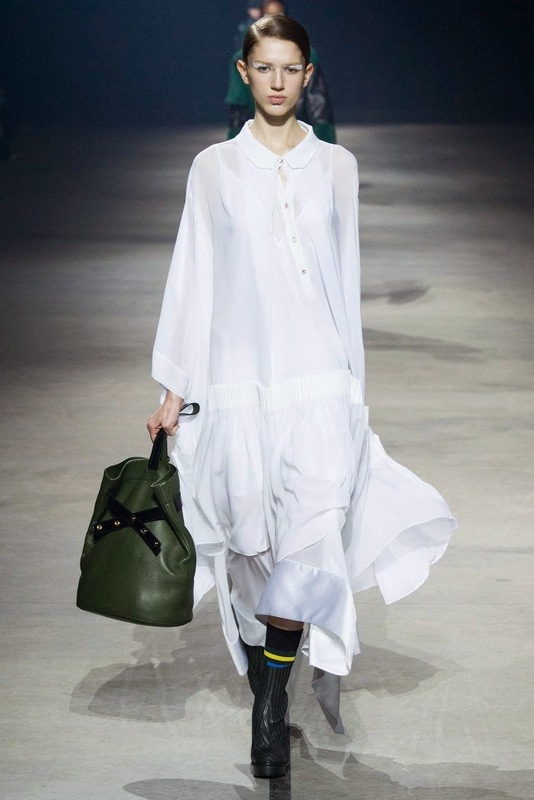 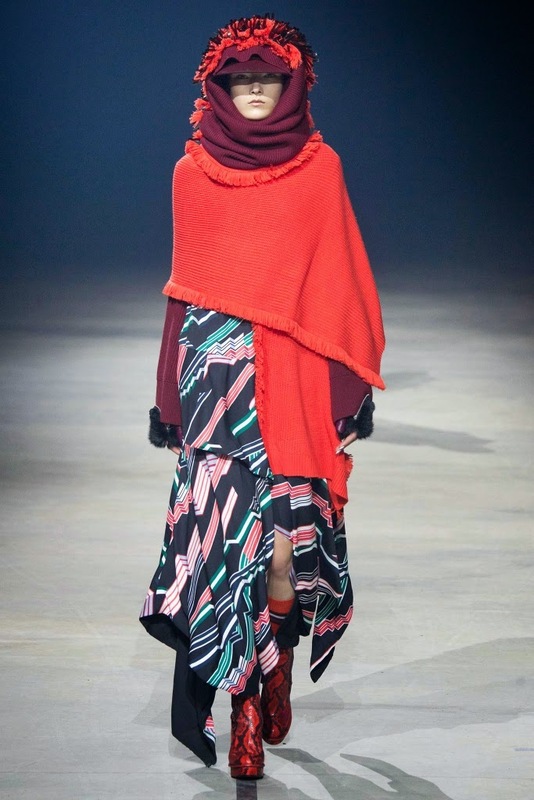 To see the complete Kenzo Fall 2015 Collection, click "READ MORE" below. 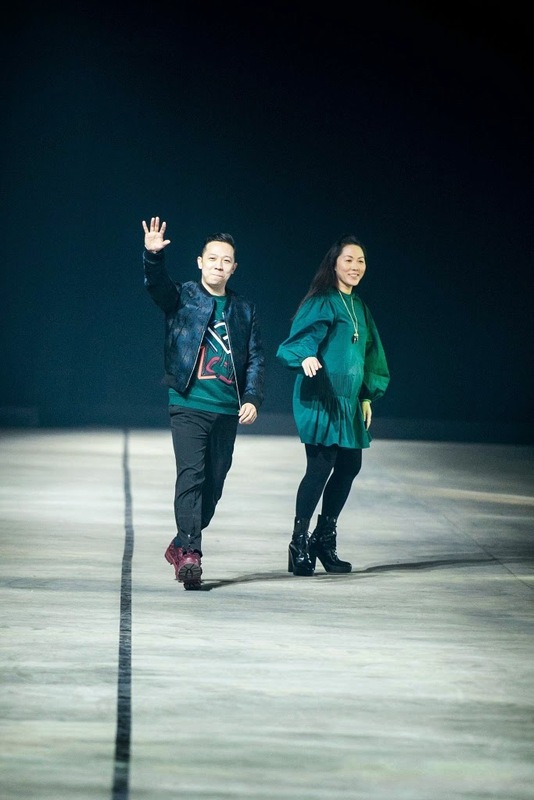 Kenzo creative directors Humberto Leon and Carol Lim.